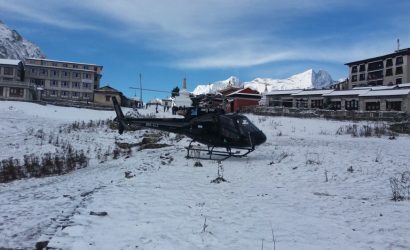 Day Tour of Annapurna Base Camp in Helicopter is the fastest way to reach the Annapurna base camp and enjoy the mountain in all its glory. On our 1-day helicopter tour we admire magnificent views of Machapuchre (Mt. Fishtail), Annapurna I and II and Dhaulagiri mountains and reach the base camp of Mt. Annapurna. 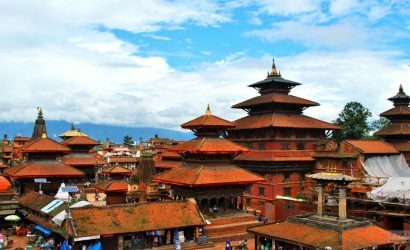 We begin our helicopter ride in Kathmandu and fly parallel to the northern Himalayan ranges before heading east towards the Annapurna base camp. 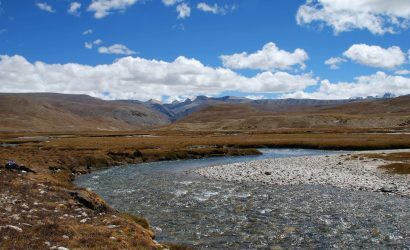 We fly over diverse landscapes and beautiful villages and reach the base camp. We spend around 15 minutes here enjoying tea/coffee and of course the brilliant mountain panorama. 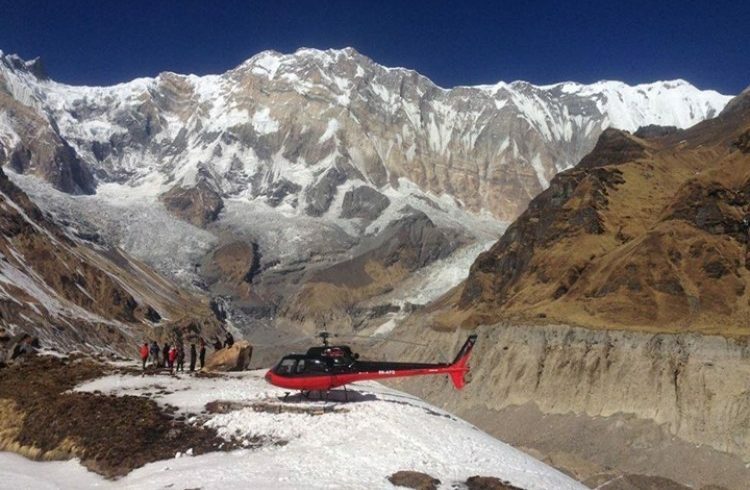 We end our amazing Day Tour of Annapurna Base Camp in Helicopter by flying back to Kathmandu. Fly to Annapurna Base Camp from Kathmandu. 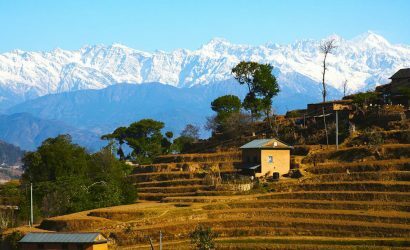 Upon reaching we will stop there for 15-20 minutes and enjoy a spectacular view of the Annapurna Mountains ranges. 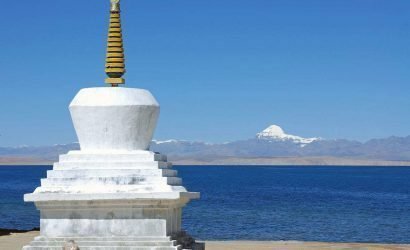 If you are in Pokhara and decided to take this day tour to Annapurna Base Camp, We will arrange you the trip from Pokhara. 1 hour of helicopter flight schedule. Fly to Annapurna Base Camp from Pokhara. Upon reaching we will stop there for 15-20 minutes and enjoy the spectacular view of the Annapurna Mountains ranges.